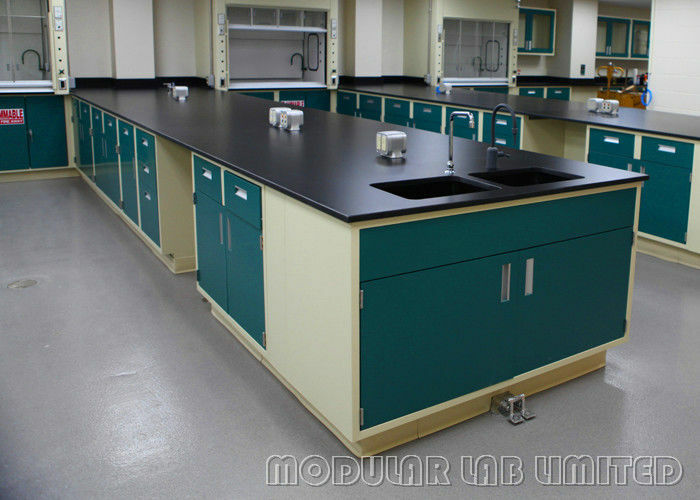 MODULAR LAB manufactures and provides an array of quality industrial and laboratory furniture, including support products, to the Advanced Technology, Biotechnology, Electronics, Healthcare, and many other private and commercial industries. Our facility is ready to provide your company with the quality furniture products and service you demand. We specialize in shipping top quality products to locations nationwide on time. We’re here to answer any questions you may have. 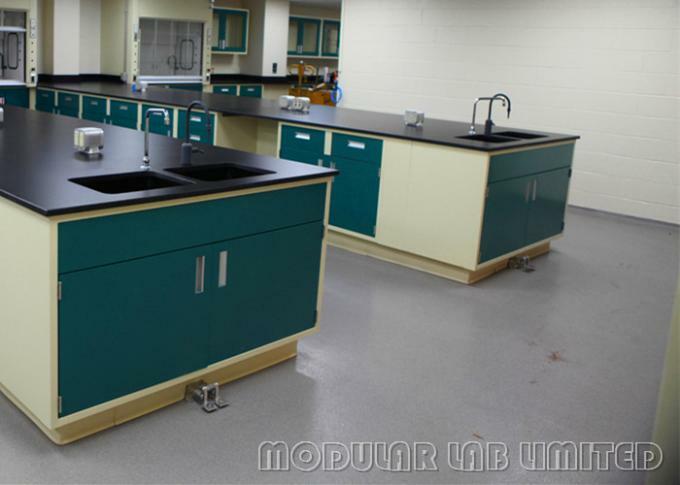 It’s our goal to make your experience with MODULAR LAB, a pleasant and rewarding one that will also make your laboratory the best it can be. You can call us at 0086-15917438799 and speak one on one with a helpful and friendly member of MODULAR LAB’s planning and design team or send us an inquiry and start creating your new laboratory. Cabinet 1.0mm thick cold-rolled steel with 75μm epoxy resin powder coating, most chemical resistant. Slideway Self-closing three section slide rail, no noise. Please browse through our web site and feel free to contact us with any questions you may have regarding our products or services. We will gladly provide you with a quote on all items you may be interested in. Thank you for your time and interest with MODULAR LAB Industrial Products.